There were cheers from the crowd several times at the Public School's Branch board meeting Thursday night. 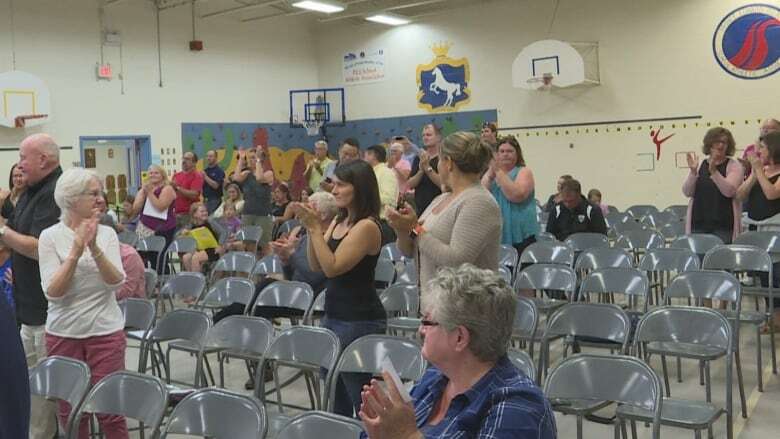 The board was outlining its final recommendations that came out of a study of six Charlottetown schools with overcrowding concerns. That included the two high schools, intermediates Queen Charlotte and Birchwood, as well as Spring Park and West Kent elementary schools. In the elementary schools all the the options were either deferred or rejected. Options 1 and 2, which would have seen some English students at Spring Park rezoned to West Royalty was deferred until the end of 2018. "We want to make sure we have the best fit when we do the eventual move, because we know we have to move some. We know that Spring Park is over capacity." 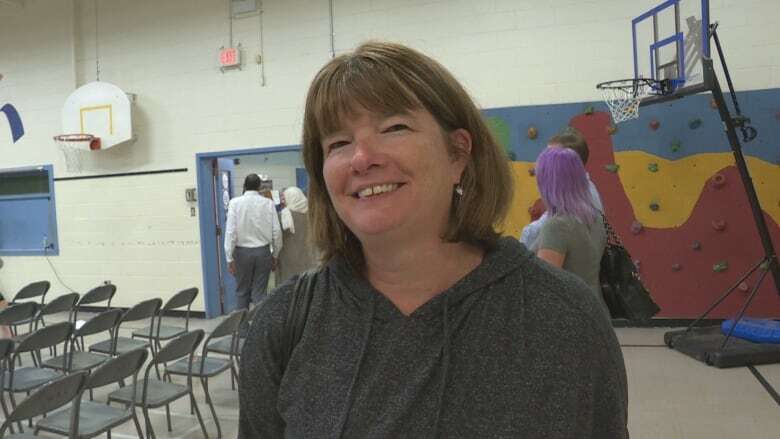 The third option for the elementary schools, which would have seen some English students at West Kent rezoned to St. Jean Elementary, was rejected with the board stating that enrolment projections don't indicate that West Kent will be overcapacity until 2021. The board will continue to monitor enrolment and work with the community on a solution when the numbers warrant one. Overall, the board said, the message from elementary parents was clear. 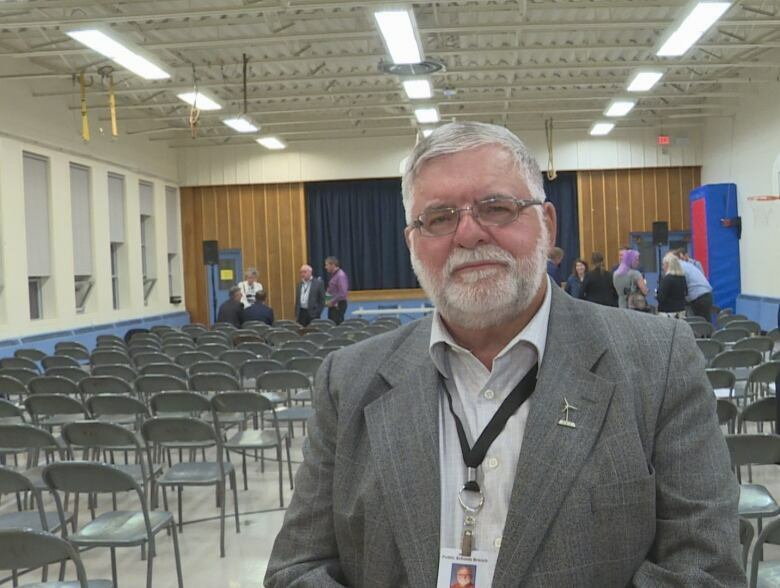 In the intermediate and high school areas, there was big news for the town of Stratford. 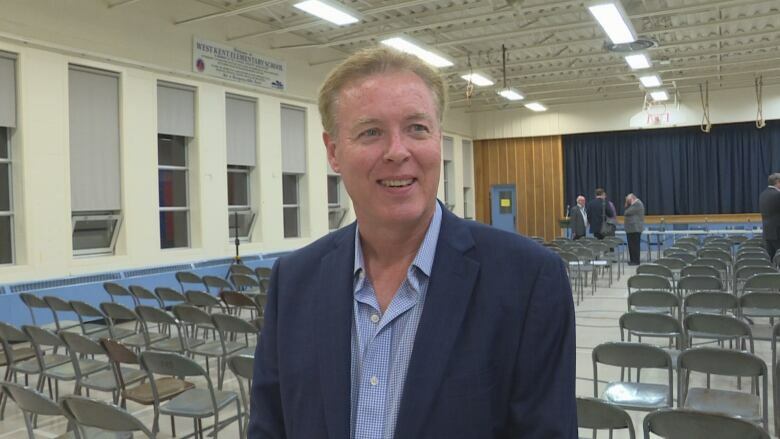 The board recommended that additional infrastructure, either one school or two, be built in Stratford to accommodate students in the Stratford and Donagh school zones. The recommendation left it to government to determine if there should be one school that would house Grades 7-12 or two separate schools, one intermediate and one high school. The total number of students that would need to be housed is about 1,400. The board is also asking that funds be allocated in the 2019-20 capital budget for the work. With this recommendation, the board rejected the option of building extensions onto some of the Charlottetown intermediates and high schools and rezoning students around those extensions. The news of school building in Stratford was welcomed by both parents and politicians. It is something the community has been asking for for years, most recently pitching a multi-use campus for schools and recreation. "I think it's great news, absolutely nothing to complain about, it's been a long time coming and we've worked hard for it." said Stratford Elementary parent Jodi Zver. She added that she is happy that future students may have the chance to stay in their community for their entire schooling. "It's a great news story for Stratford. We lobbied hard," echoed Mayor David Dunphy. 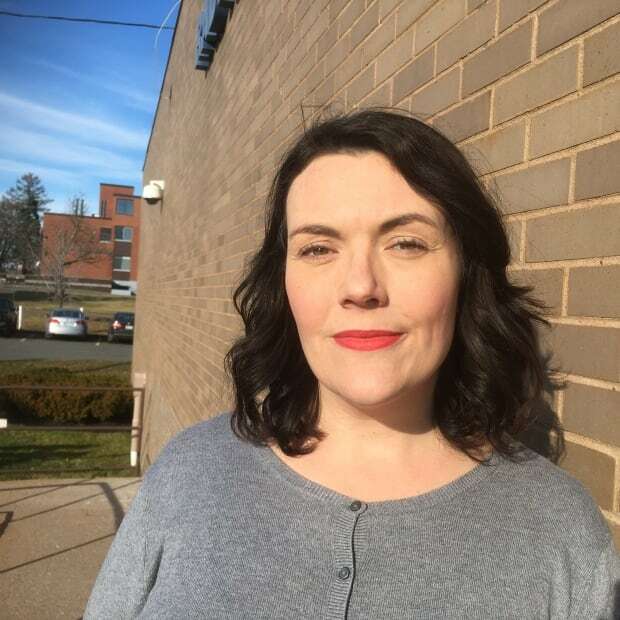 "We feel that the population is increasing in the greater Charlottetown area, including Stratford obviously, and so the province has to budget more money for school infrastructure as part of that growing population. We have to service the population." The recommendations will now be passed on to government for a decision.